Register and login for access to recipes! The essential tools in any cook's arsenal, Miss Hélène's is your one stop shop for the chef in your life. Not a great cook? Let Miss Hélène's help! With our great gourmet sauces, dressings, seasonings and of course, our recipes, you can't go wrong! Our sauces are unique explosions of flavour and we make them right here in Saskatchewan, Canada. 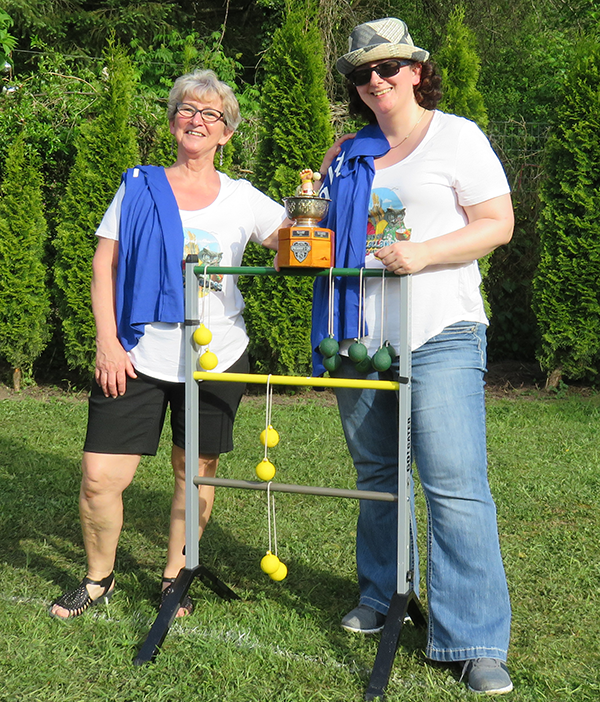 When you buy Miss Hélène's products you are supporting a Canadian family business. 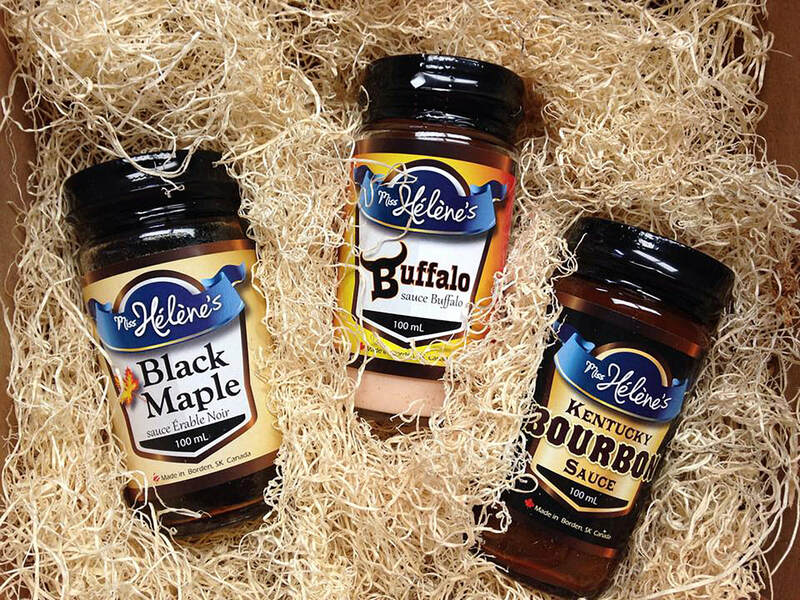 Whether it's adding to a stir fry, using as a dip, mixing up with wings, pouring on your ice cream, or brushing on your BBQ, there's a Miss Hélène's product for everything! A combination of sweet and salty together with maple to create an amazing taste sensation. This one of a kind blend is practically addicting and great on everything from BBQ ribs, stir frys, rice, noodles, chicken, salmon, on pancakes and sausage, bacon and ice cream. This Kentucky Bourbon BBQ sauce made with Jim Beam® Bourbon, will be your new favourite BBQ sauce in no time. Combining brown sugar, bourbon, soy sauce and a number of specifically chosen ingredients, brews up a taste sensation like no other. The perfect mixture of hot sauce, blue cheese and ranch dressing. The creamy dressing takes the edge off of the heat brought in by the hot sauce and the blue cheese provides that wonderful zing that will have your taste buds begging for more. Honey dill sauce is one of those things that you just need to have. It's not really even an option. Like chicken or fish? How about sweet potato fries? Love a good vegetable dip? Then you need Honey Dill sauce! And just wait till you put it on your salad or on your perogies!! The journey of Miss Hélène's started in a small Saskatchewan Village, with a mother and daughter experimenting in the kitchen. With years of experience in the restaurant industry, Helen and her daughter Ferne love to cook together. Leave these two alone in the kitchen for too long and see what new flavours are born! It all started with the Black Maple sauce and continues to grow. They also create seasonal 'limited edition' items often just in time for the holidays. Those that are popular enough, get added to the regular Miss Hélène's product line. These ladies don't just cook together, they also make one heck of a bola ball team.